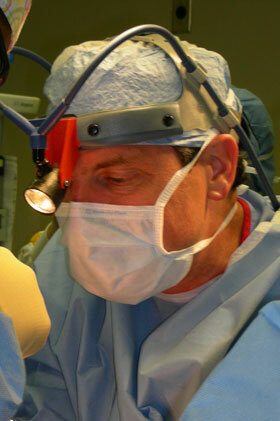 Oculoplastic surgery combines the art and science of ophthalmology and plastic surgery to provide effective results. A brief description of some of the procedures provided will help explain the surgery. With any procedure it is important to understand what to expect and when to call the doctor after surgery. Be sure to look at the before and after gallery of blepharoplasty patients.